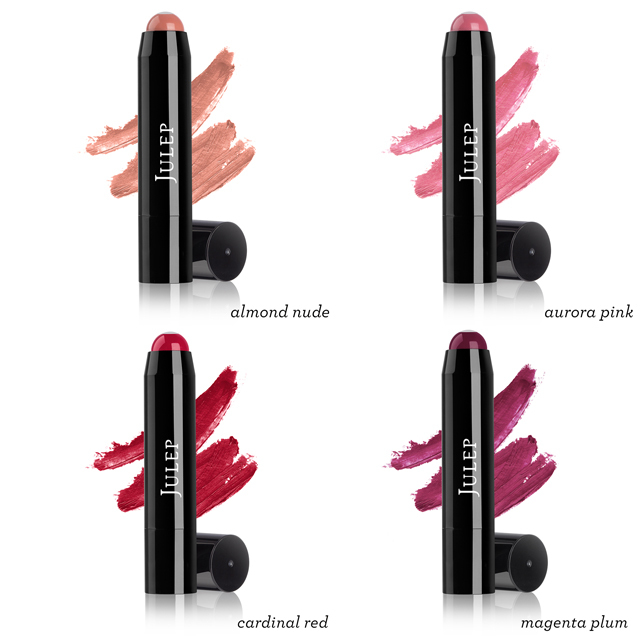 Julep Maven September 2014 Selections are Open - The Art Walk Collection! The new beauty item this month is a lip crayon that comes in four different colours. 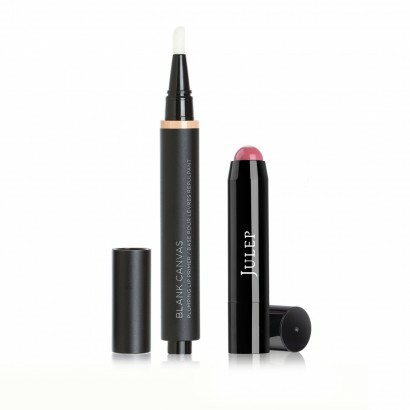 Julep says this product is "Full-coverage color with a moisturizing treatment core in the middle. This creamy, long-lasting crayon delivers the smoothing, softening goodness of antioxidant-rich oils, healing sunflower wax, and soothing vitamin E." Seem like something you would want to pick up? :) They're $12.99 each if you include them as an add-on this month, but otherwise they're going to be $20 full price. Dry Clean Invisible Dry Shampoo: A blast of this keeps hair fresh between washes. 100% invisible with no icky residue. As of right now it seems like the Boho Glam box and the Mixed Media Mini Trio are the most popular, as both are sold out as add-ons (though the box is still available as a main selection). They will likely add more stock but if you want the BG box grab it now just in case! I'm wondering if after the snafu from last month they'll put a really really good bonus gift in the boxes this month. I've actually decided to skip this month since none of these colours seem like ones that I need to own. That might change before the 24th, but if not you can look forward to reviews of some other Julep products next month in place of the box review.